SWH Build, which has an office in Poole, was awarded the contract to carry out the repairs by Bournemouth Borough Council following a tender process. Work will commence this month and is scheduled for completion in early 2017. 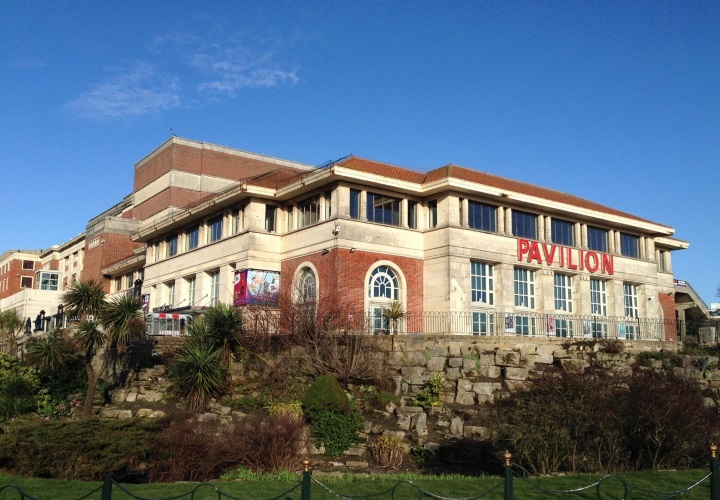 Bournemouth Pavilion will remain open during this period. This entry was posted in Building Construction, Company News and tagged dorset, listed buildings, poole, swh build by Sarah Cole. Bookmark this permalink.